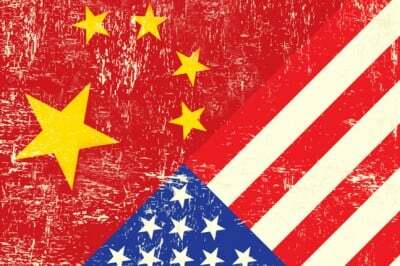 What is the nature of China-US rivalry? Today Michel Chossudovsky talks about the forces in both countries that are manipulating this conflict and what it means for the prospects of future war. This is the GRTV Feature Interview with our special guest, Michel Chossudovsky.